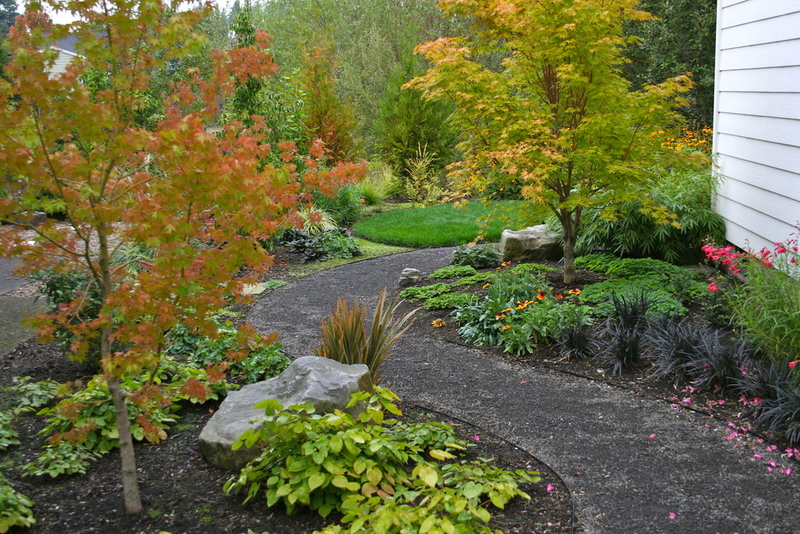 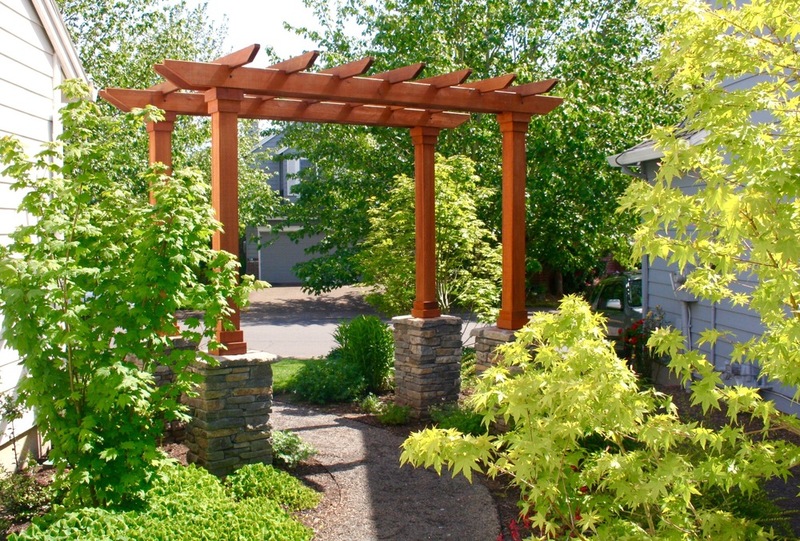 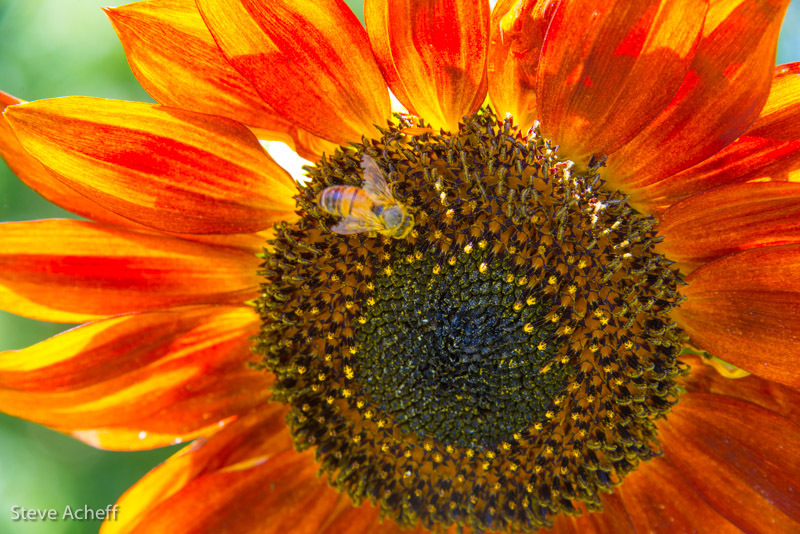 Visionscapes NW Landscape Design is a Portland, Oregon based landscape design company. 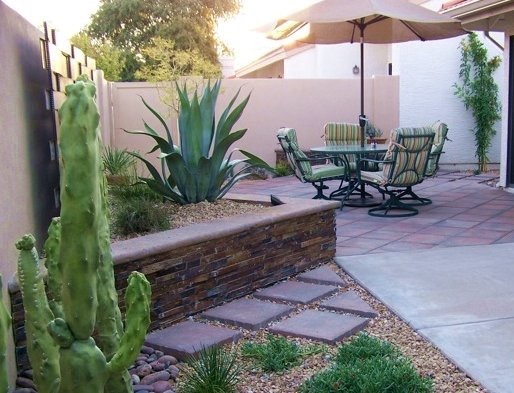 I specialize in creating unique and beautiful customized designs that you will enjoy for years to come. 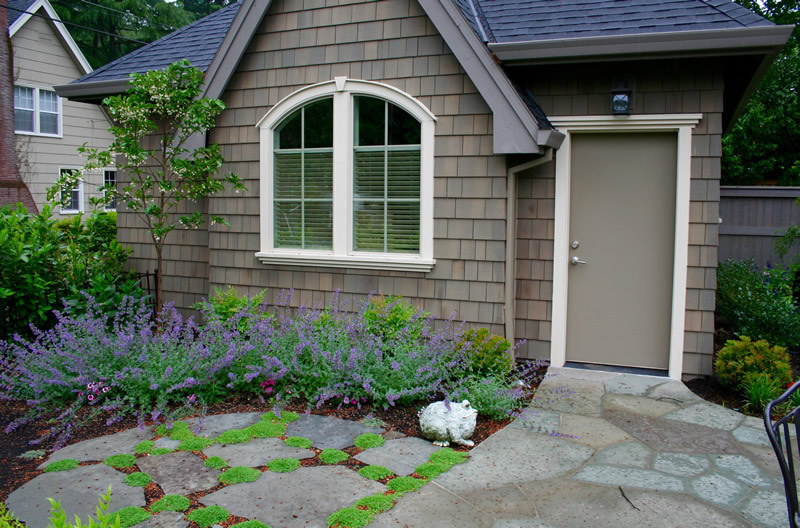 If you want to remodel your outdated or overgrown old landscape, want to increase your curb appeal, or have a blank slate with new construction, I can help you to create a garden that reflects your lifestyle and tastes.